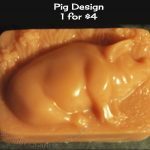 This soap has an image of a piggy on the front and is made from buttermilk soap is oh-so-gentle on your skin. Scented with your choice of fragrance and dyed piggy pink, funds from the sale of this soap will raise money to build Truffle a new pen. 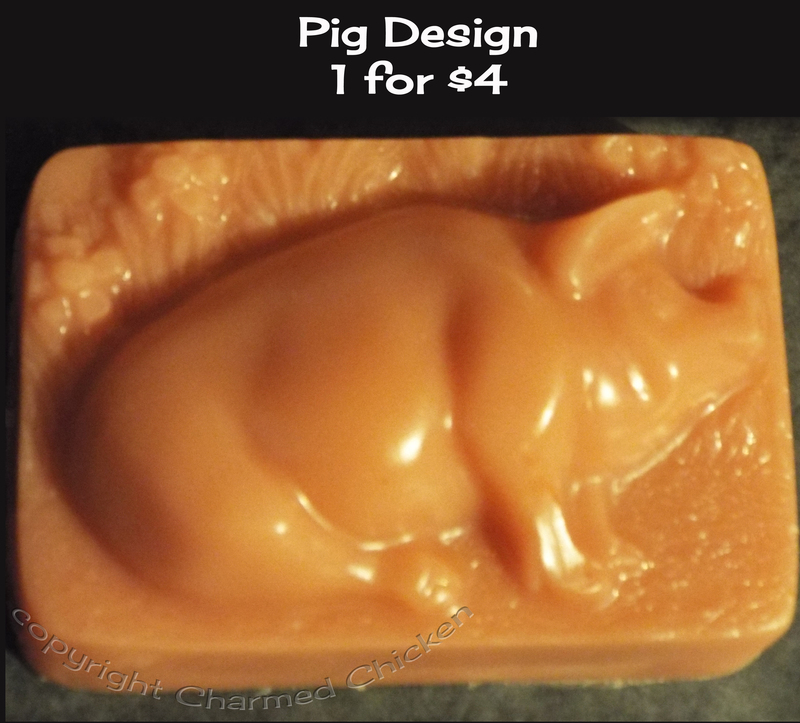 I am making homemade soap to raise funds to build Truffle a new enclosure. 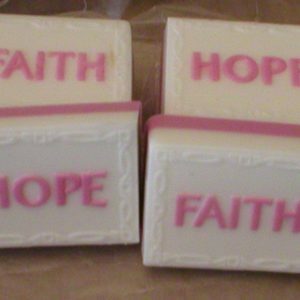 Two dollars from the sale of each bar of soap will go towards “Truffle’s Fund”. Your soap is fresh and “made to order”. 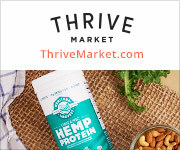 Need/want options not seen here? Let me know. 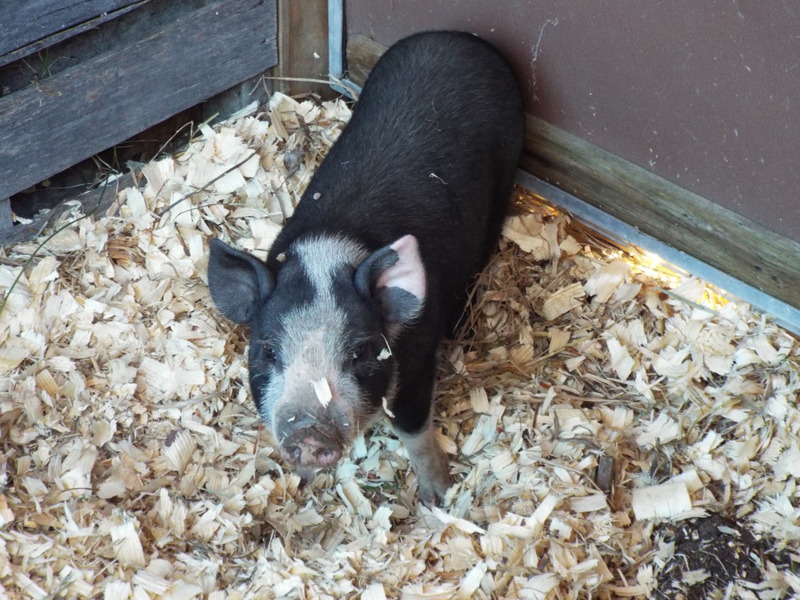 Truffle is an outdoor piggy who is adorable and sweet. She also needs a bigger home, one that’s easier for me to access so I can work with her more, too. However, shortly after I got her, my mother had a fall and had to go into a nursing home. She was “discharged” (and I use that term loosely, more like evicted for a higher paying patient) in March, and I’ve been her full-time caregiver since then. This has made my own chronic pain and health conditions worse as well as decimated our finances. I have tried for the last three months to rehome Truffle to no avail. She’s meant to be here. 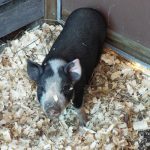 She’s a loving pig and deserves a bigger home. Plus, where she’s at, was meant to be a temporary home and is supposed to house our geese. As I’m ready to move the geese into their new pen thanks to my husband’s awesome construction skills, Truffle needs to move to a space of her own. 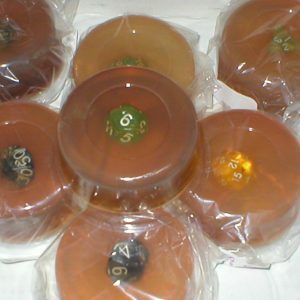 I love making soap, and I’ve found it’s something I can share with others. 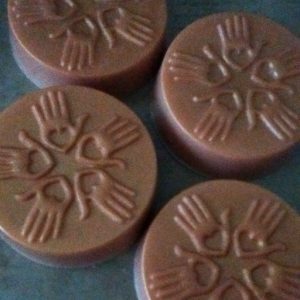 I hope you can help Truffle out and enjoy the soap. The funds will go for supplies only. Awesome husband will donate his labor, and I’ll help when my health and mom’s care permits. This will create a nice shelter for her as well as a large outdoor yard. 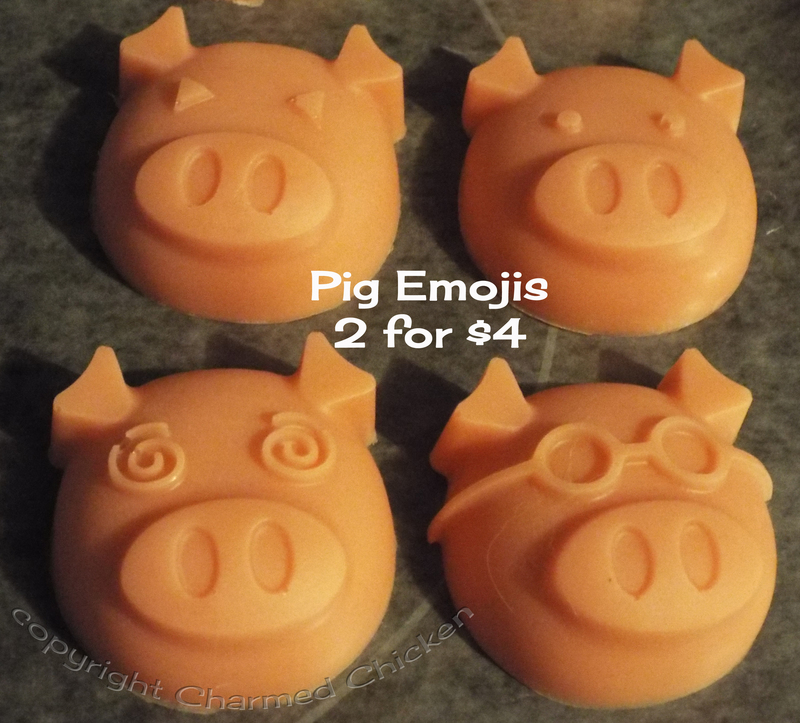 Piggy Pamper = Enjoy our luxurious three butter soap base with a mix of cocoa, shea, and mango butters with a rich lather. The color is a rose pink, and the fragrance is summer watermelon. Pamper yourself with a piggy’s favorite treat while you are having a spa-like experience in your own bathtub.